AT&T is announcing that it will release the Modio LTE case for iPad Mini models on March 20. This is an intriguing concept – it’s a case that will bring LTE connectivity to Wi-Fi-only small iPads. It will work with the iPad Mini 3, iPad Mini 2, and the original iPad Mini too. The flip side is that you’ll need to sign a two-year contract if you want to get the Modio case for just $49.99. That’s right, we’re talking about a long-term commitment for a tablet case. That’s quite odd, but luckily you can also purchase it with no strings attached, though in that case you’ll need to shell out $199.99. Alternatively, you can choose AT&T’s tablet installment plan and pay $10 per month for 20 months. 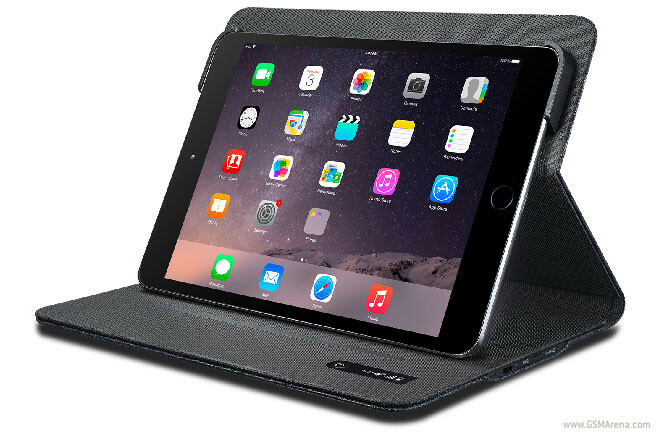 AT&T plans to release similar Modio cases for the iPad Air and iPad Air 2 “in the coming months”. The case for the small iPads comes with a microSD card slot, and a 4,600 mAh battery that should be good for up to 16 hours of continuous use of its data connectivity. It also has its own app, which allows you to manage your connection and monitor your data usage.